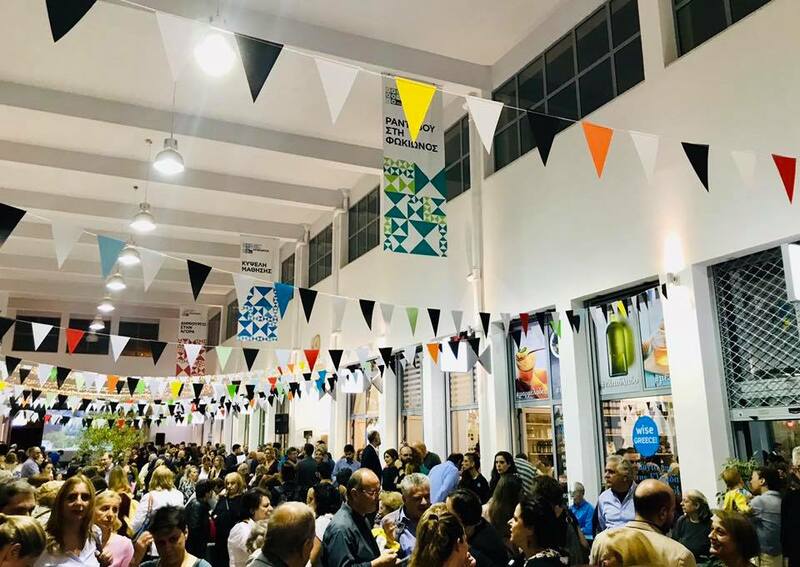 On October 4th, the Municipal Market of Kypseli opened officially its doors to the Athenians, giving access not only to the local innovative social entrepreneurs, but also to a new paradigm of social economy and inclusion. 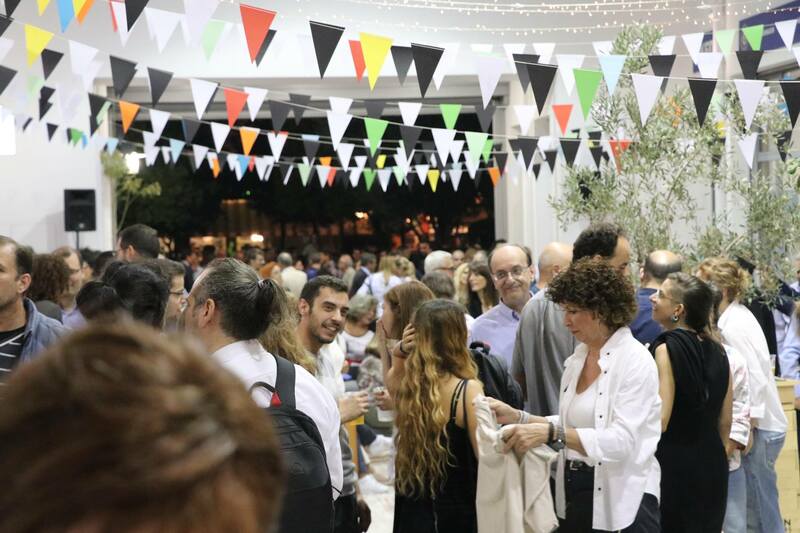 Located in one of Athens’ oldest, vivid and multicultural neighborhoods, the Municipal Market of Kypseli is revisiting and reinventing the classical notion of Agora, with the creation of the country’s first collective social entrepreneurship market. 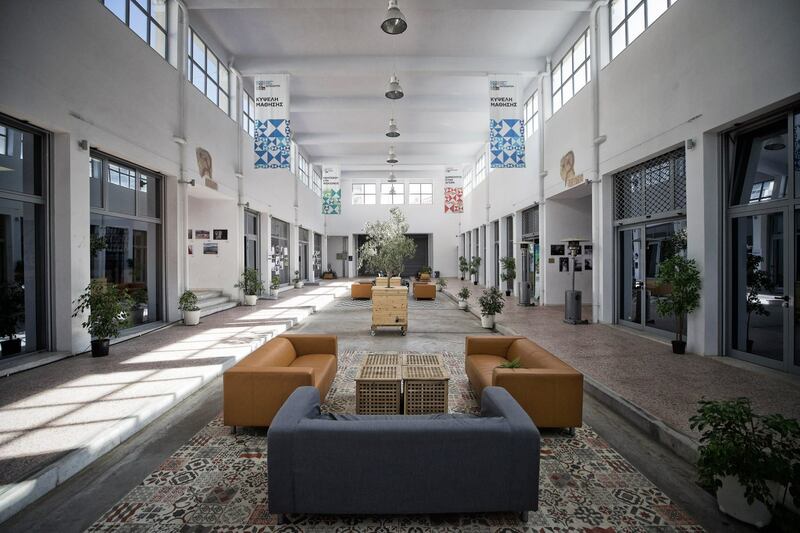 The Kypseli Market, a city landmark built in 1935, has gotten through multiple destruction threats, has been renovated by the Municipality of Athens and is now forming its new shape as Greece’s first non-profit and co-managed space in the public sphere. The flagship project is piloted by the Municipality of Athens through the synAthina platform, which put forward a new co-operative model for placemaking in order to find sustainable solutions for the redevelopment of abandoned public buildings. 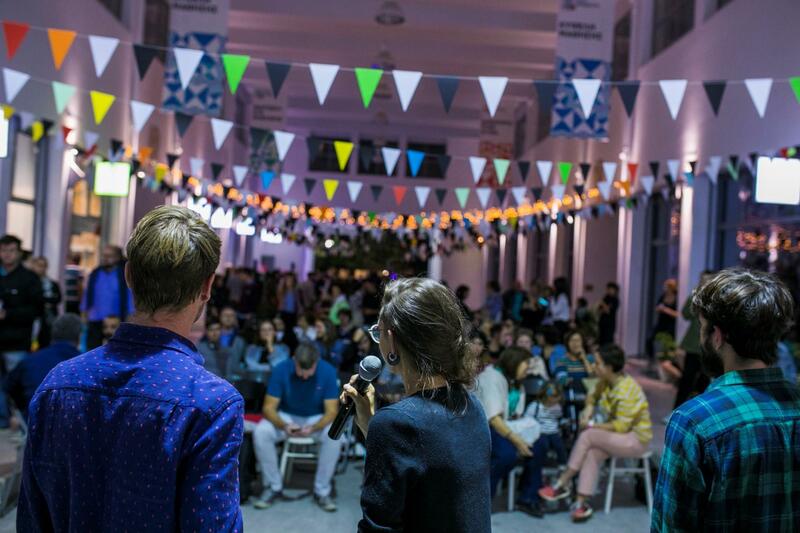 Following a consultation process with the neighborhood of Kypseli and an open call for the new managers, the Municipality of Athens awarded the management of the new Municipal Market of Kypseli to the internationally-experienced network of social entrepreneurs, Impact Hub Athens. 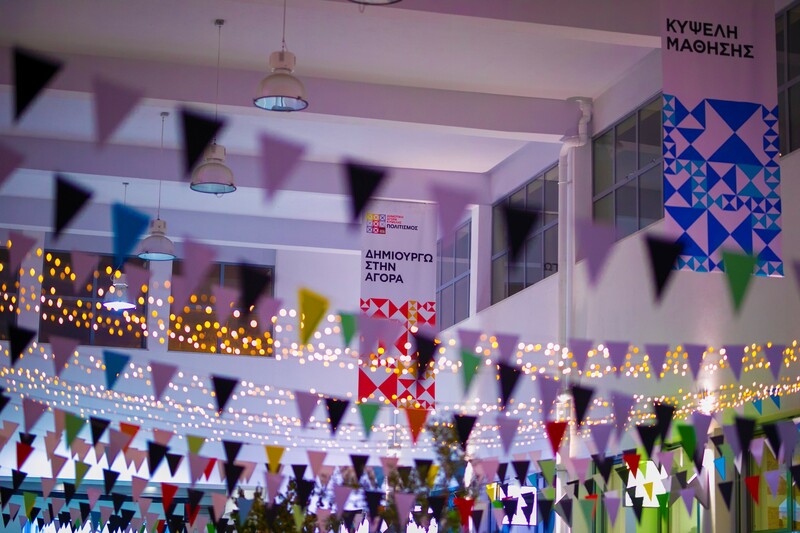 During the official opening of the Municipal Market of Kypseli, the visitors had the chance to meet the 8 social entrepreneurs hosted in the building, who share facilities and a common vision; that of a neighborhood market place, where social economy and inclusion will grow, side by side. The new market also hosts free educational and cultural activities and events for adults and children. Who are the 8 inhabitants of the Municipal Market of Kypseli? Margarita: a gallery and silk-screen workshop space,run by collaborators and students of a Special Education Laboratory. 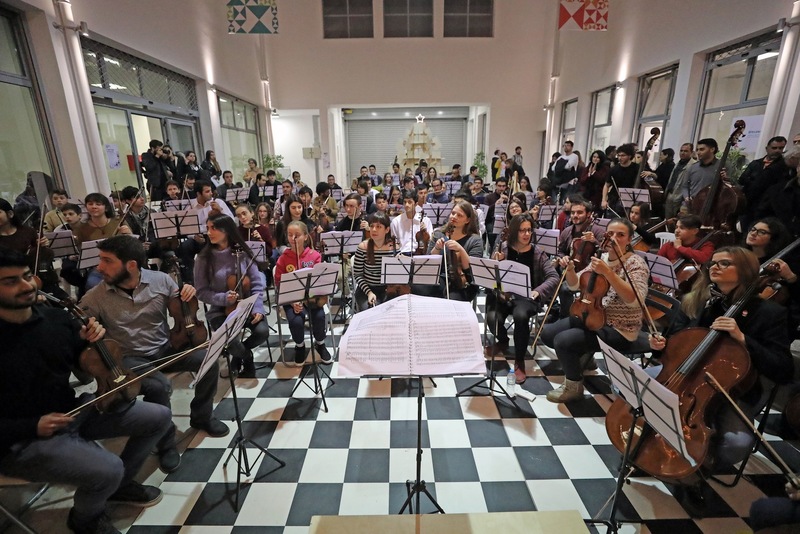 The official inauguration of the Municipal Market of Kypseli was followed by two days full of music, workshops, performances and participatory events, in order to give visitors and passengers a glimpse of the future of the market. Athens is the new destination for urban innovation and the Municipal Market of Kypseli is definitely a visit worth-doing, while exploring the Greek capital.